Founded in 1984, Aras Kejuruteraan Sdn Bhd is a lead integrated electrical power engineering contractor that specializes in the supply of engineering and technical solutions for comprehensive power transmission & distribution systems such as engineering, procurement and installation of High Voltage (HV) and Medium Voltage (MV) substations, transmission lines and underground in the domestic and international markets. With client base across the country, Aras has gained exceptional reputation and knowledge base within its field. 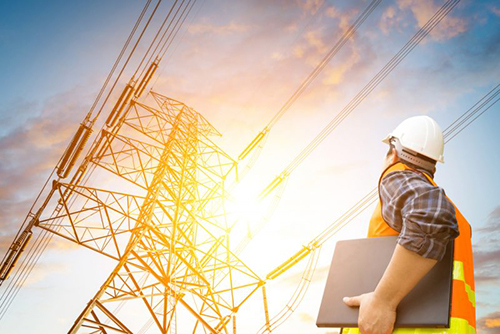 We have grown our business from engineering trading to a strong local integrated company in engineering, installation and commissioning of electric power transmission and distribution operations. Our clients include Tenaga Nasional Berhad (TNB), Public Works Department Malaysia, various government statutory bodies and corporations in the private sector.